In January 2018 Ambrose Building launched our latest customer engagement tool – Repair Hub. 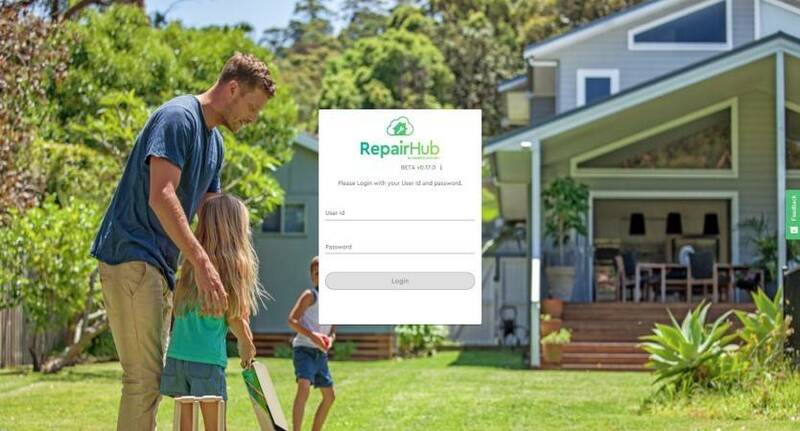 Repair Hub is a customer portal that is directly linked to our Repair Management System providing customers with live updates regarding their repairs. 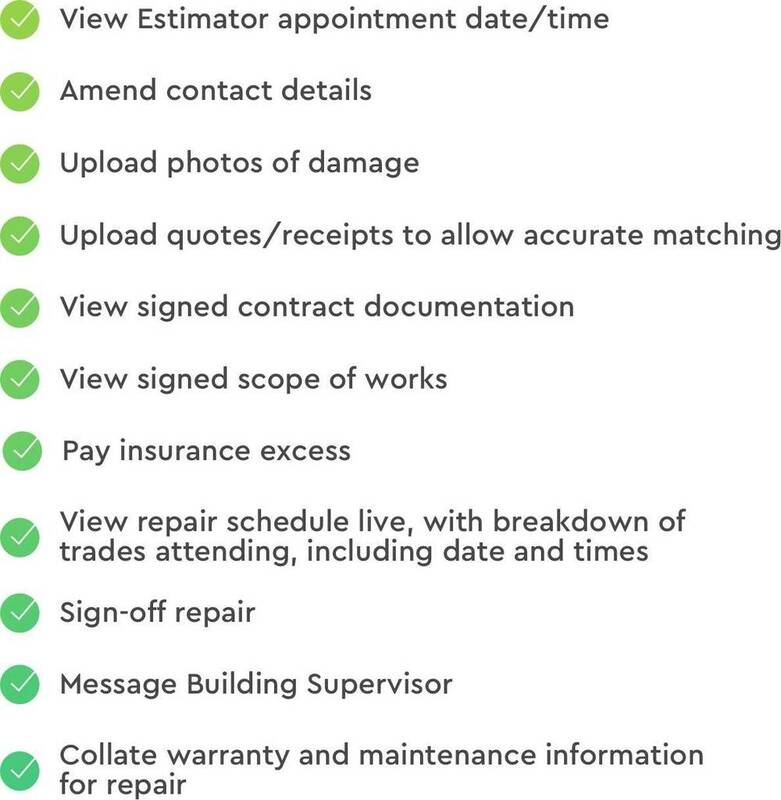 As a single point of reference for their claim, customers are better able to interact with the repair process and have their questions answered when they want to ask them. Uptake of Repair Hub has been very strong and feedback to date has been very positive. To learn more about Repair Hub please contact Anthony McLean.